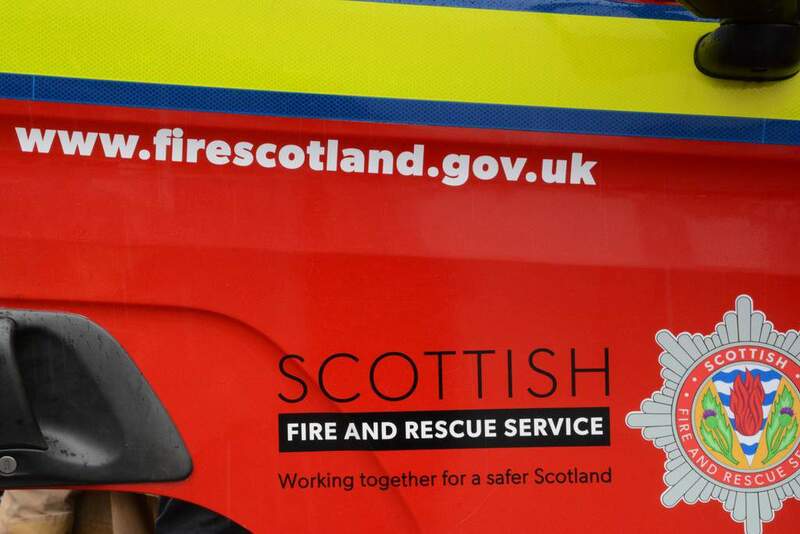 Firefighting crews remain at the scene of a forest fire at Loch Doon, in the Galloway Forest Park near Dalmellington after the call came in at 6.50pm on Saturday, April 13. He said: “We saw last year the devastating effect wildfires can have on communities and wildlife. Area Manager Farquharson continued: “At the start of spring there is often a lot of dead vegetation leftover from last year – this fuel can dry out quickly with higher temperatures and lower humidity levels. “Wildfires are a major threat to our wildlife and wild places. We encourage people visiting the outdoors to be extra careful, and check the advice in the Scottish Outdoor Access Code before starting a fire.